Tanya Burr, fashion and beauty vlogger, is one of a new generation of entertainers currently riding a huge wave of popularity. 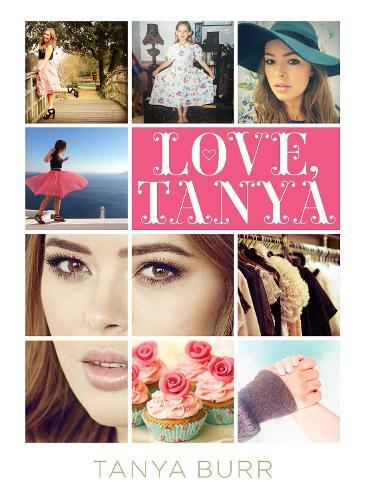 She took a moment to record an introduction to her new book, Love Tanya. A title that was inspired by the author's journey to becoming confident and feeling happy about who she is. It presents the things she has learnt and intends to reveal her top tips on fashion, beauty, love, friendship, YouTube... and more. "It helps to have these conversations, to feel less alone and to share advice."